The girls did a photo shoot for the NOH8 campaign, helping to fight against proposition 8. This campaign is for equality not just hate in general. www.NOH8.com. Chinhee and Sunhee spent time shooting with celebrity actress Nia Peeples, also with Kristen Dalton, Gabriela Castillo, and Patti Negri! *Adam Bouska is a celebrity photographer. 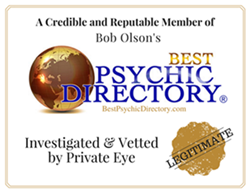 ChinheeSunheePark.com, or any of the members and employees are not responsible for any decision you make as a result of our psychic services. This site is for entertainment purposes only.